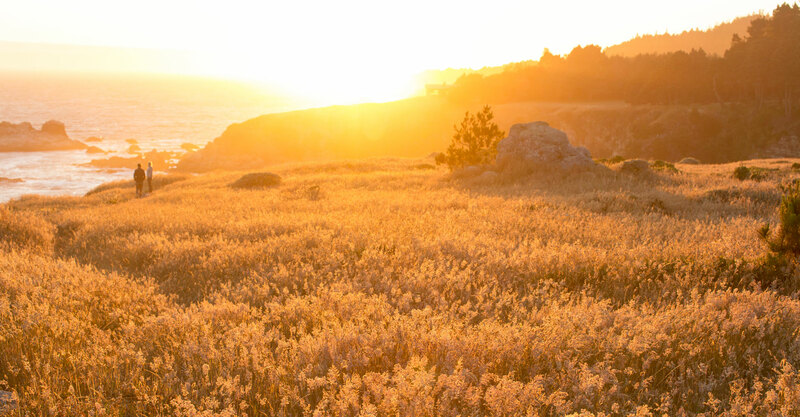 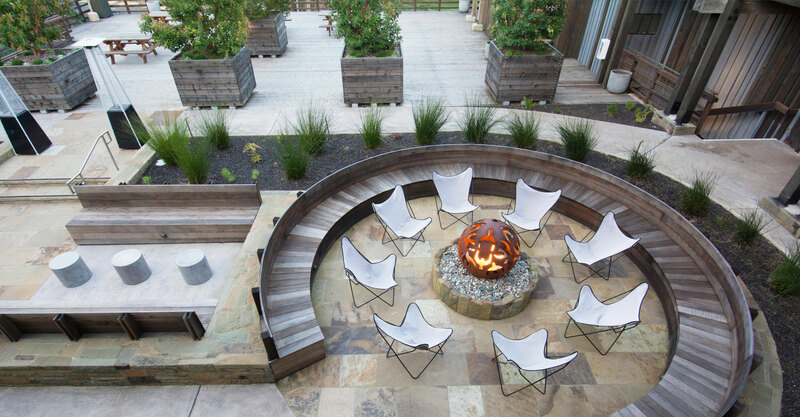 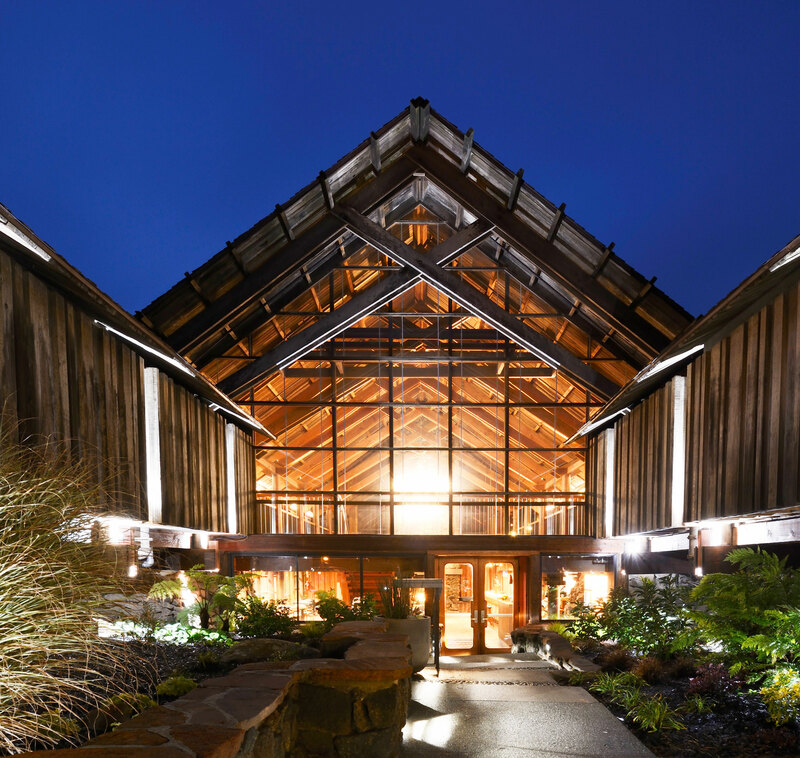 Dramatic, sweeping views of the Pacific and an architecturally stunning property welcomes guests to this Sonoma Coast hotel. 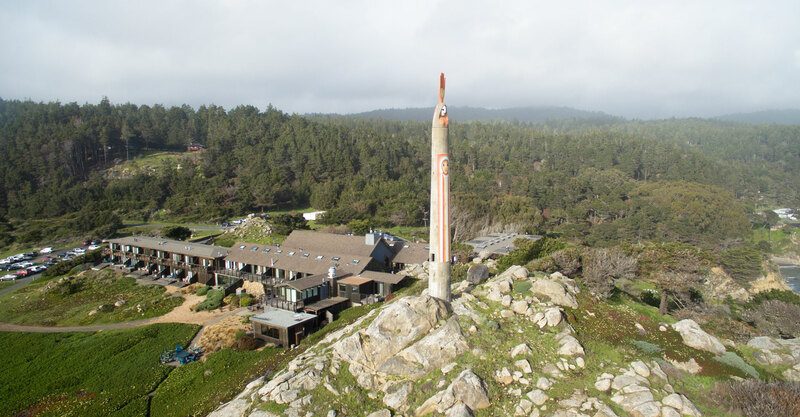 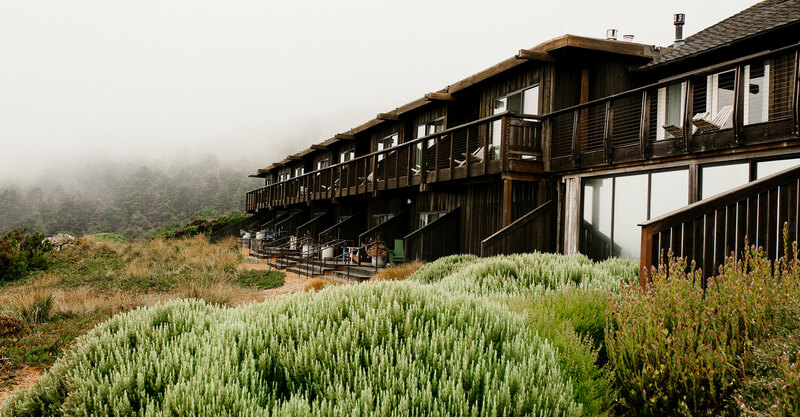 Just beyond the rolling vineyards of Sonoma sits Timber Cove, perched atop rugged cliffs, overlooking the Pacific Ocean. 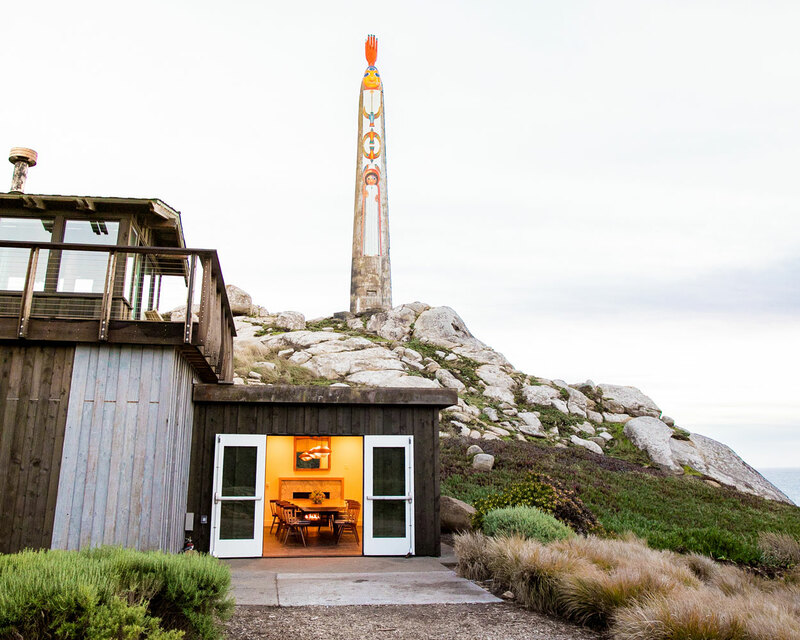 Elements of the hotel's original mid-century architecture characterize the property, while unique amenities like an oceanside fireplace and two miles of hiking trails meet kind perks like eco-friendly products and complimentary yoga for guests. 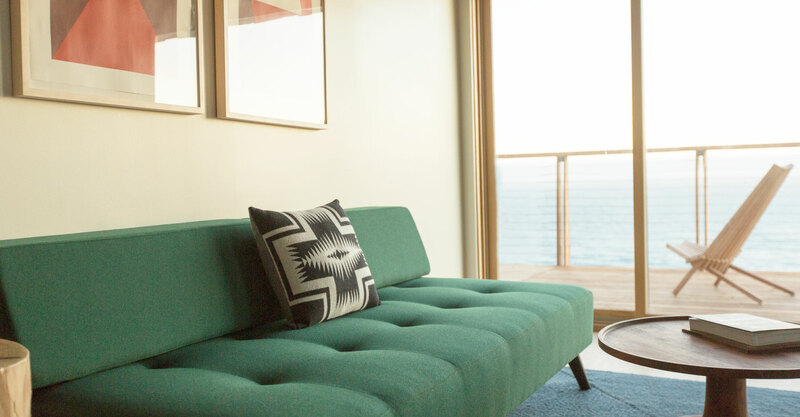 Mid-century architecture, bohemian vibes and modern amenities all converge in Timber Cove’s 46 guest rooms, set above the Pacific Ocean. 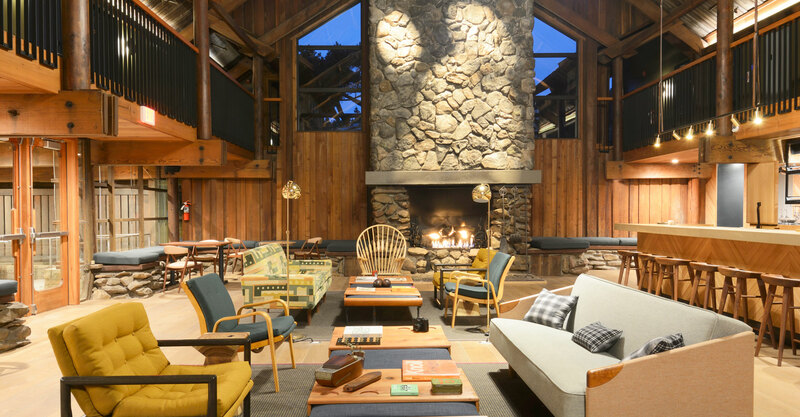 Warm, cozy wood tones invite guests in, while a variety of unique amenities, like a fireplace and record player, await. 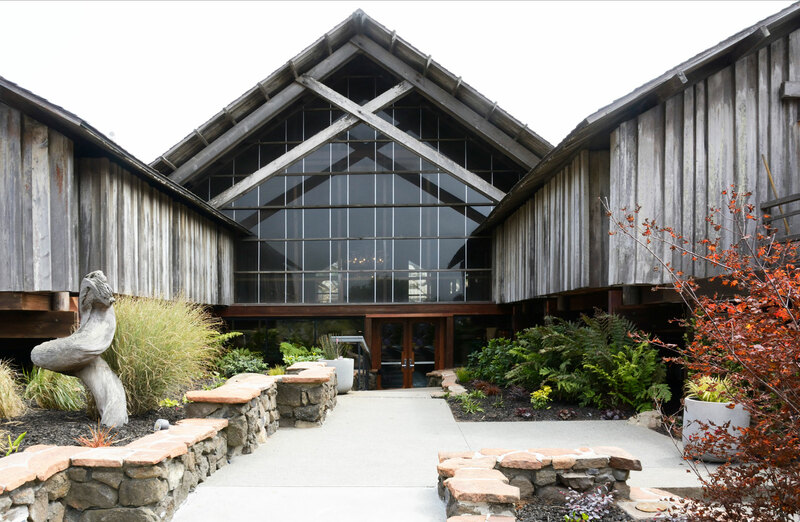 Coast Kitchen is Timber Cove's coastal wine country restaurant, open for breakfast, lunch and dinner, and featuring seasonal, farm-fresh cuisine. 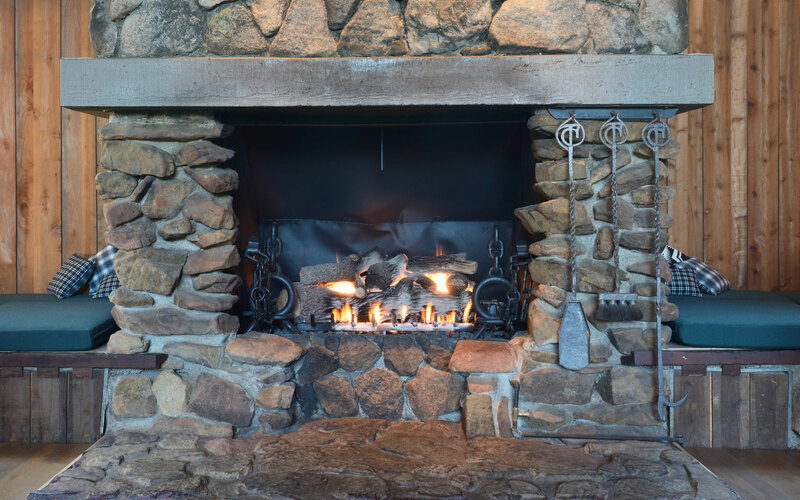 Guests have their pick of where to enjoy each meal, such as breakfast fireside in the Outdoor Living Room, lunch on the ocean view patio or a romantic dinner in the main dining room. 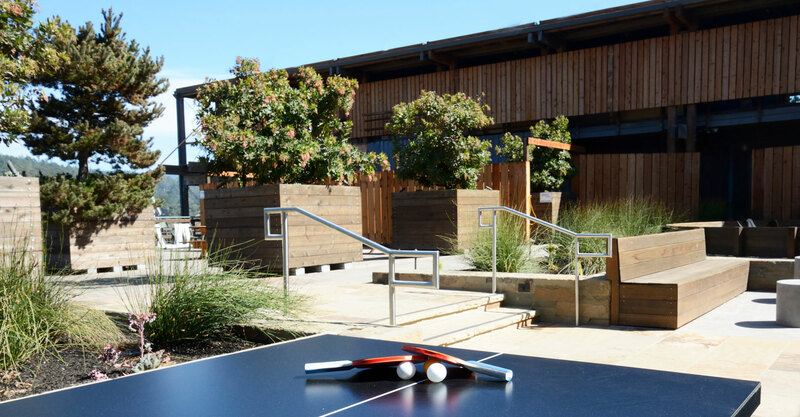 A sampling of Coast’s menu includes items like a squash and apple salad, garden vegetable frittata and local mushroom bruschetta. 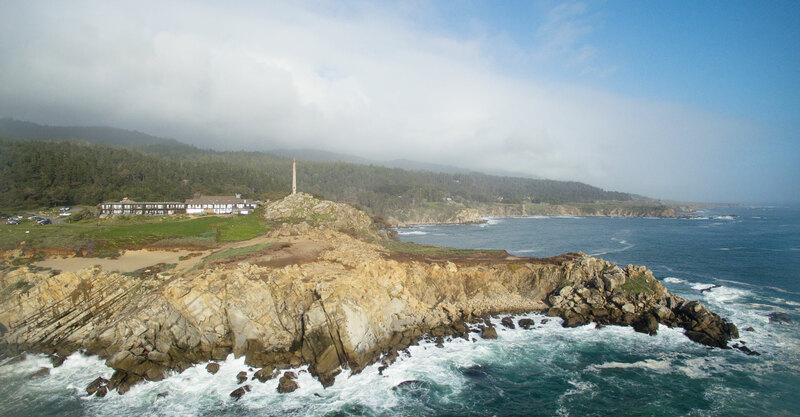 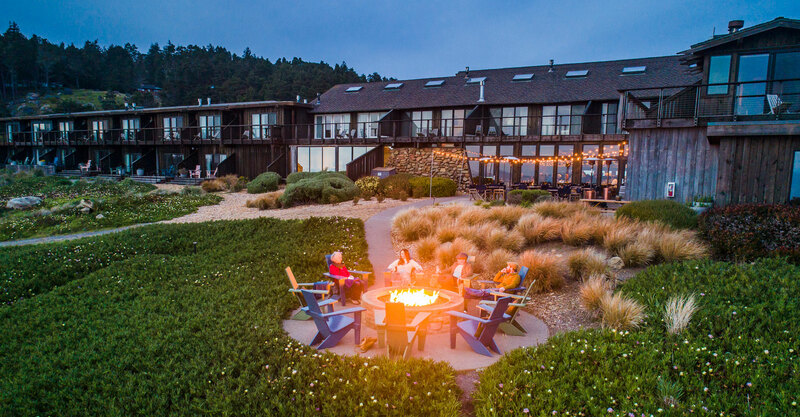 Destressing is inherent to Timber Cove’s entire property, as it sits on 25 acres overlooking the Pacific Ocean, and featuring more than two miles of hiking trails, local beach access and an Outdoor Living Room with a billiards table and ping-pong. 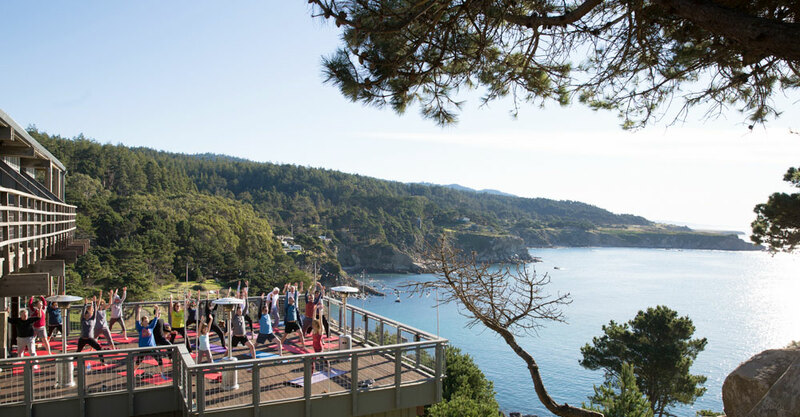 Elsewhere on property, guests can enjoy complimentary yoga classes, or take their workout inside at the hotel’s fitness center. 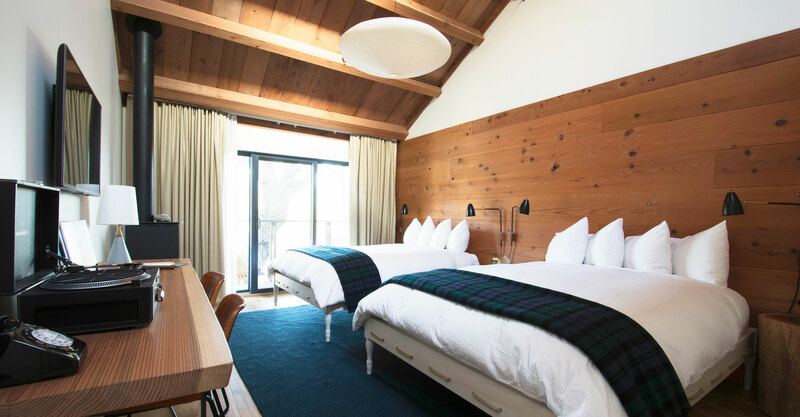 Cozy, warm, rustic vibes highlight each of the resort’s 46 rooms, which come with either forest or Sonoma Coast views. 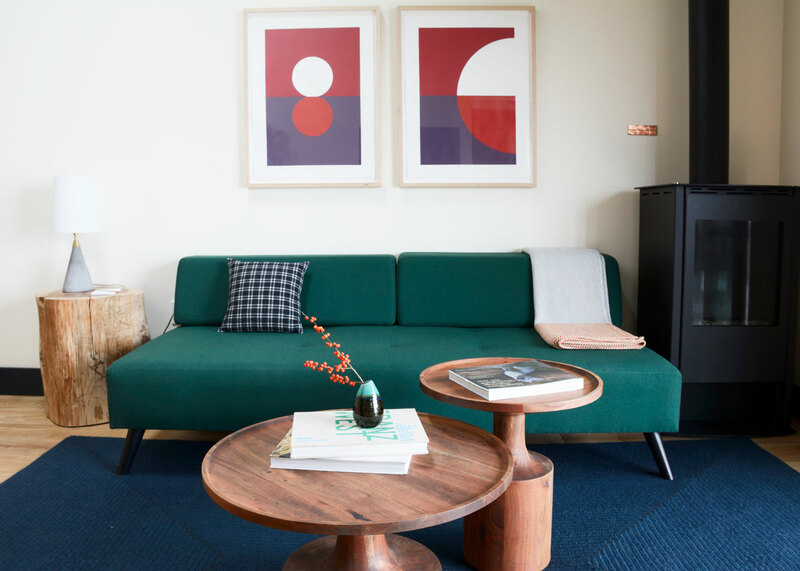 All rooms boast unique amenities, which include Crosley LP record players (with a record collection! 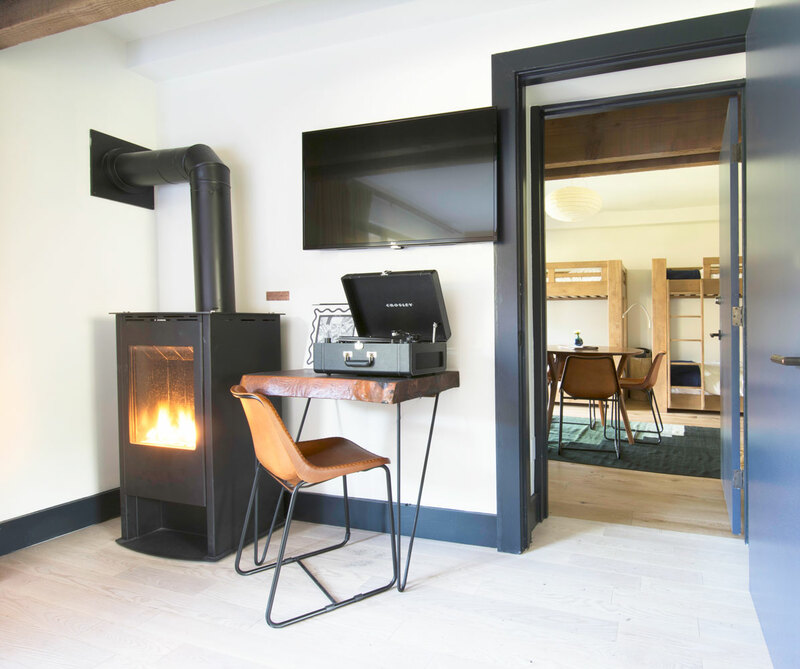 ), a fireplace, minibar featuring local food and drinks, pour over coffee setup, eco-friendly toiletries, and yoga mats. 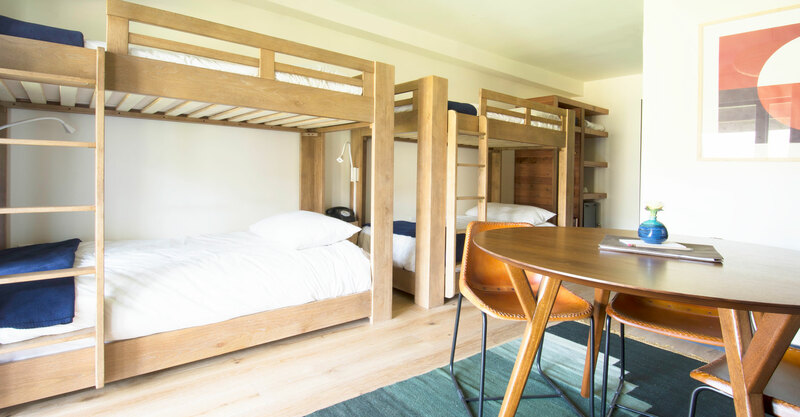 Supersize your stay in one of Timber Cove’s 8 newly constructed suites. 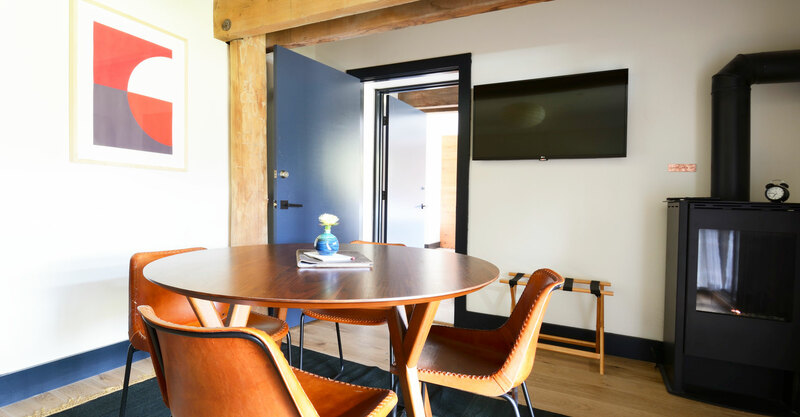 These well-appointed suites feature all of the amazing amenities as above, but with other upgraded amenities, which can include a large soaking tub, refrigerator and separate living room. 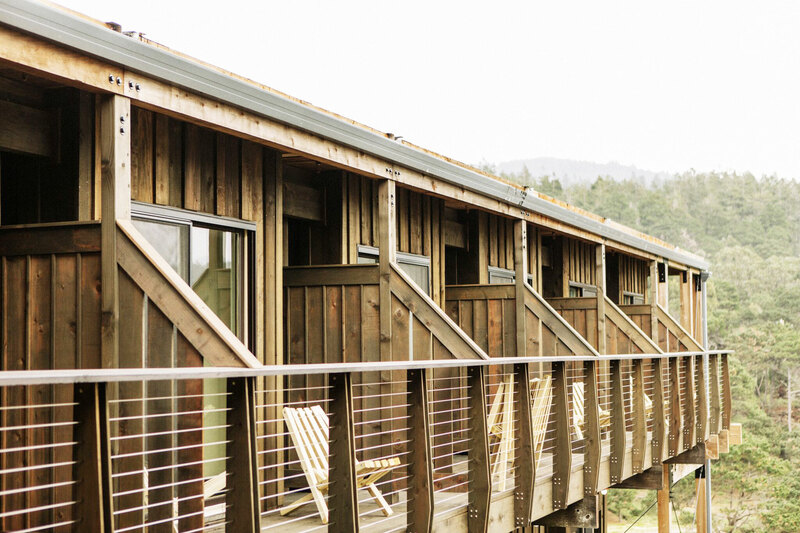 Complimentary parking is available in Timber Cove’s parking lot.